Serv Security’s CCTV capability ranges from single camera and covert systems to IP networked, fully controlled multi-site transmission systems. Digital storage, video transmission technology, network communications, ANPR and facial recognition are part of the core services provided to ensure that we meet customer specific needs and requirements. The CCTV system can often be used in conjunction with our remote monitoring centre, offering our clients remote guard tours and reactive site searches, without the need for on-site personnel. 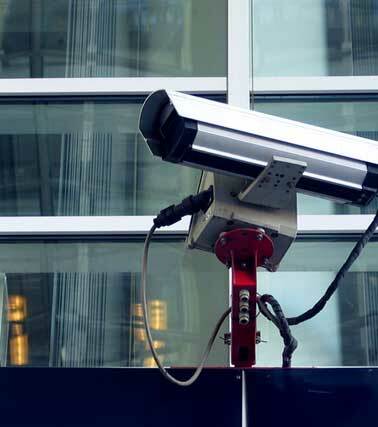 A professionally installed security CCTV system greatly reduces the crime level in and around premises and also provides an accurate record of events. Our dynamic CCTV products are continually being assessed to ensure we can offer market-leading installations to add value to our clients' portfolios.